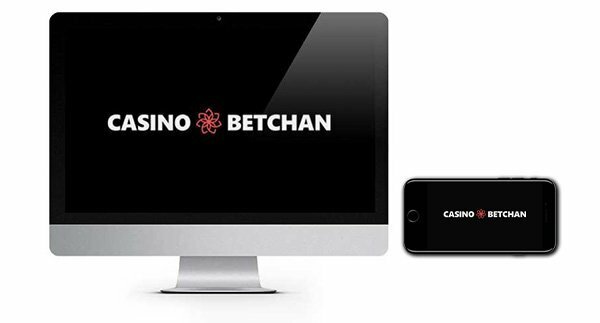 Betchan is an exciting Bitcoin/fiat currency hybrid casino geared up to any players looking for a fun time! 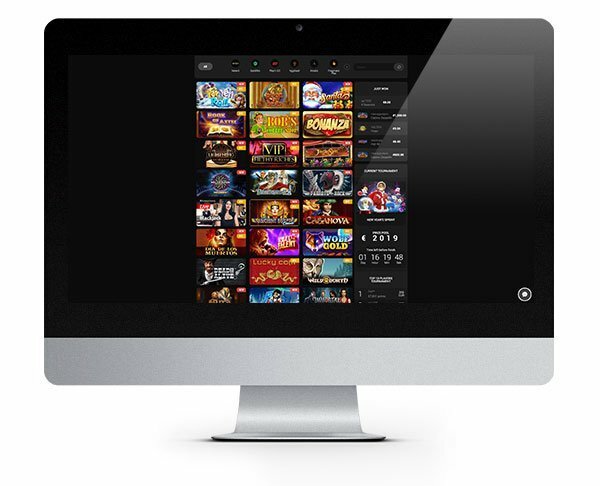 They launched back in 2015 and have created a comprehensive games collection that rivals any real-life casino out there! 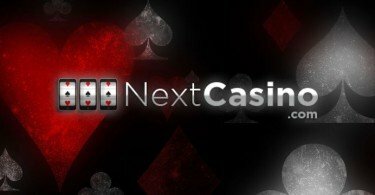 They arrived at a time when there seemed to be huge amounts of bitcoin focussed casinos landing, but they stood out for many reasons including their slick design. It’s fairly stripped back although you can tell that there has been a lot of time spent on the layout and making it mobile responsive. There is heaps of helpful information should you need it but it’s not thrust down your throat which is refreshing. Plus there is the added reassurance of their customer support which is available daily in several languages. 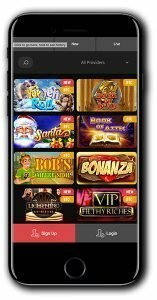 The casino, which is instant play can be accessed on any device and works seamlessly on mobile so you can log in and play when it suits you without the need to be sat at your computer. As well as Bitcoin, players can deposit using credit and debit cards, Skrill, Neteller, EcoPayz, Paysafe Card and bank wire transfer. Betchan uses encryption technology to ensure your transactions can be made safely. As players can play with Bitcoin along with several other currencies including GBP, EUR, USD and RUB, they have opened themselves up to a much wider audience than some other casinos. But once they have them hooked, what else do they have in store? Read on to find out more about their games collection. Betchan offers a vastly diverse collection of games, and over the last two years, they’ve added to their library of games bringing on board yet more developers so you can choose from a wide range of styles and game types. Featured within their line-up, you’ll be able to play titles from NextGen, Microgaming, Thunderkick, Amaya, Betsoft and many more. They have chosen to add some smaller emerging developers too, so it’s a real mixed bag of fun! There is a lean towards slots, but that’s not unusual for an online casino. We found plenty of top name games to sink our teeth into including Planet of the Apes, Immortal Romance, Book of Dead, Shangri-La Cluster Pays, Lucky Leprechaun and Hugo to name just a small handful from their selection! The collection covers every type of casino staple including slots, progressive slots, video poker, table games and live dealer games. You can enjoy them for fun or play for real prizes by making a deposit into your casino account. Overall it is a pretty decent collection of games and seems to tick all the boxes, so most casino fans should be fairly happy playing at Betchan! You can bet there is a brilliant welcome bonus waiting for you at Betchan Casino! They are constantly upping their game when it comes to their player promotions, and new and existing players will find a host of offers available at any one time! Make your first deposit and Betchan will match it with a 100% bonus up to €/$100 + 30 free spins for the Fire&Steel slot! On your second deposit at Betchan, there is a 50% bonus up to €/$100 + 30 free spins for the Rook’s Revenge slot. Your third deposit will allow you to get a 50% BONUS up to €/$100 + 30 free spins for the Casanova slot. Make your fourth deposit and get a 50% bonus up to €/$100 + 30 free spins for the Lucky Coin slot. IMPORTANT NOTICE – Make sure you are aware of gambling regulations in your country of residence before you register at Betchan Casino. 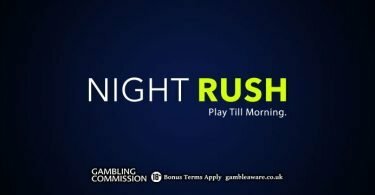 Join Betchan Casino and pick up your new player bonus! Find out more right here!